Stephanie Lynn has compiled a list of yummy crock pot recipes. 40 crock pot dessert recipes to be exact. 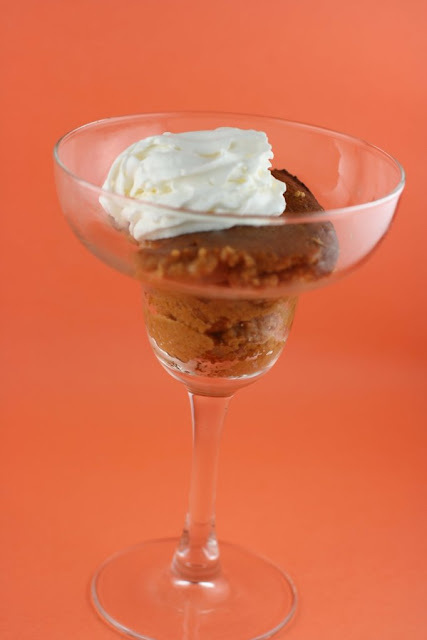 Like this CrockPot Pumpkin Pudding from Stephanie O'Dae that would make a perfect Fall dessert. You can check out all 40 crock-pot dessert recipes over at Under The Table and Dreaming.